Just started on the coloring process. Should be completed before the end of September 2014. 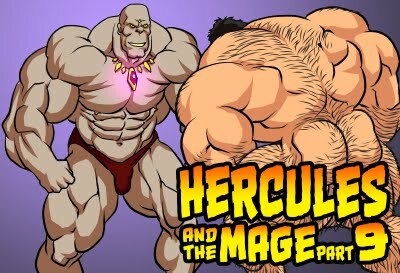 Very excited about another comic being released!!! The crusher appears to be gesturing for a "test of strength"... 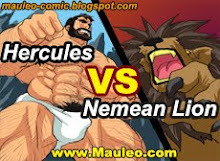 He must have bad vision and not notice Hercules bulging muscles that are bulging, pumped and ready to crush the crusher! !